The Bauer VE-VSE range deliver high-pressure breathing air for universal use. 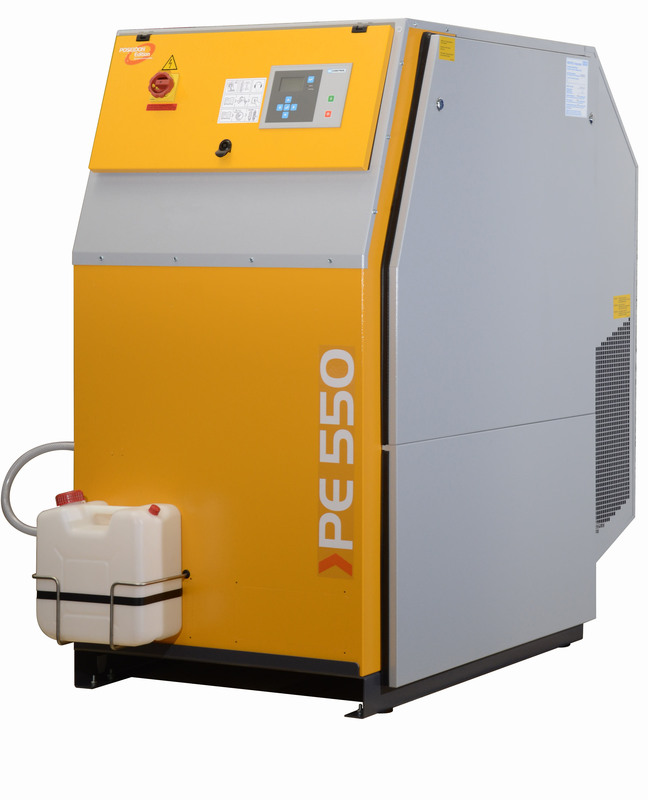 The VE compressor range excels through its excellent capacity rates of up to 680 l/min. The effective noise reduction of the super silent version allows its use in noise-sensitive environments. 1) Cylinder filling from 0 to 200 bar. Filling rate for 1l cylinder capacity from 0 to 200 bar.